Patented Design- Patent : US D700,39 S – The original innovator of the world’s largest TriCell Extended Battery. 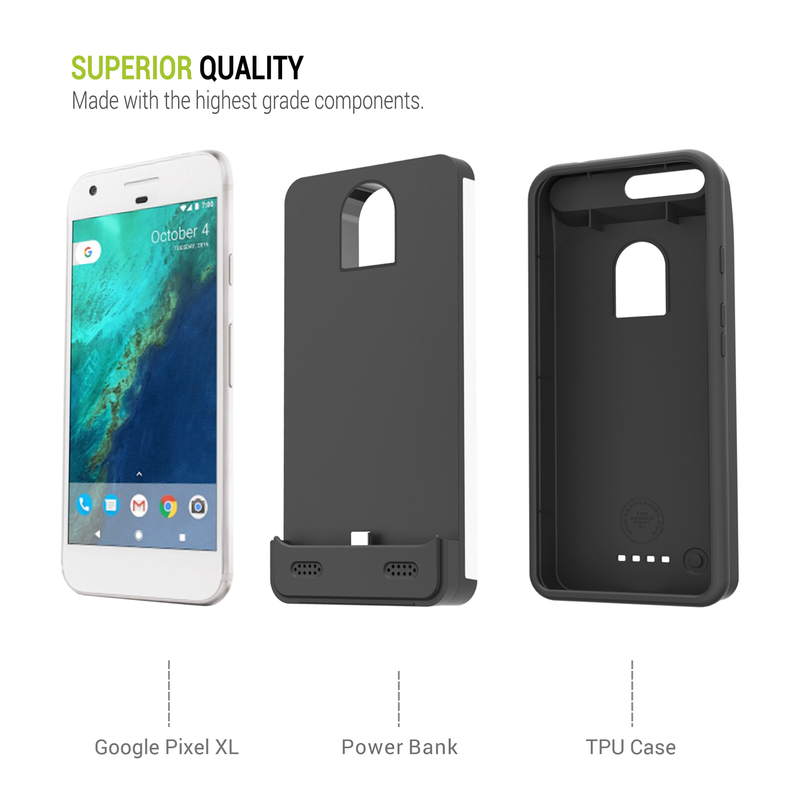 The world’s highest capacity Google Pixel XL Battery case @ 8500mAh. Always stay powered on your phone. 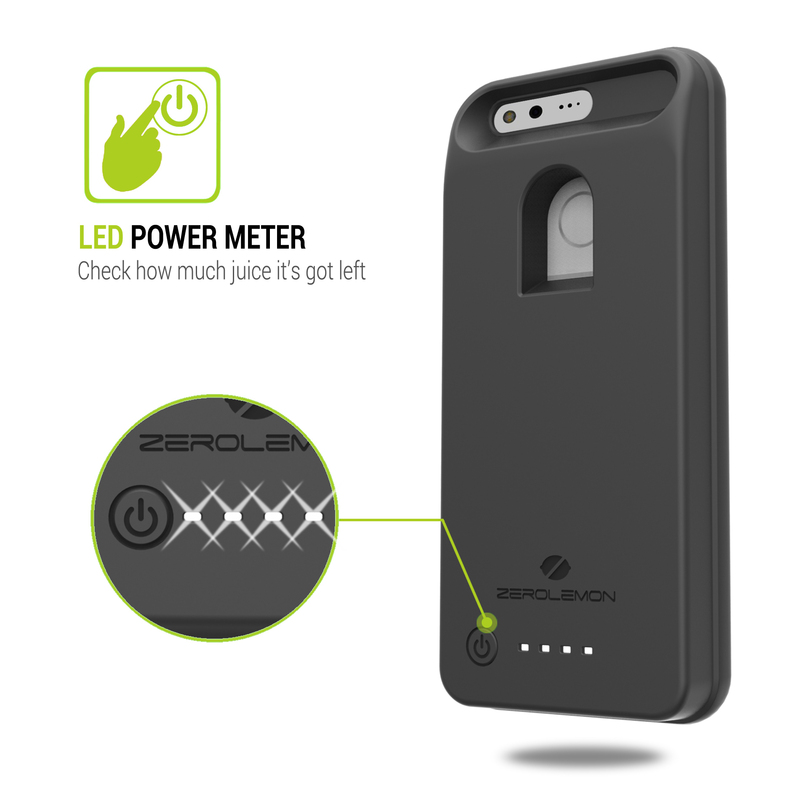 With up to 170% extra battery life provided, just hold the power button for 3 secs and your phone will be powered up. 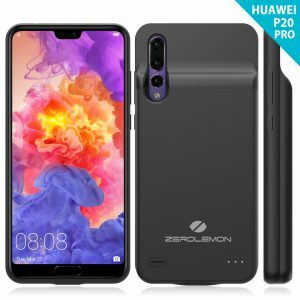 It is the perfect partner for your business trip, vacation and road trip. 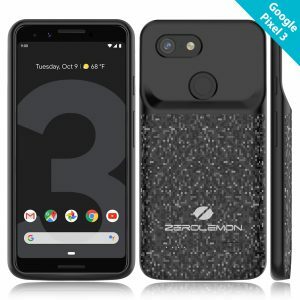 Optimized for Google Pixel XL: Specially designed for Google Pixel XL – all charging ports and features are lined up well. 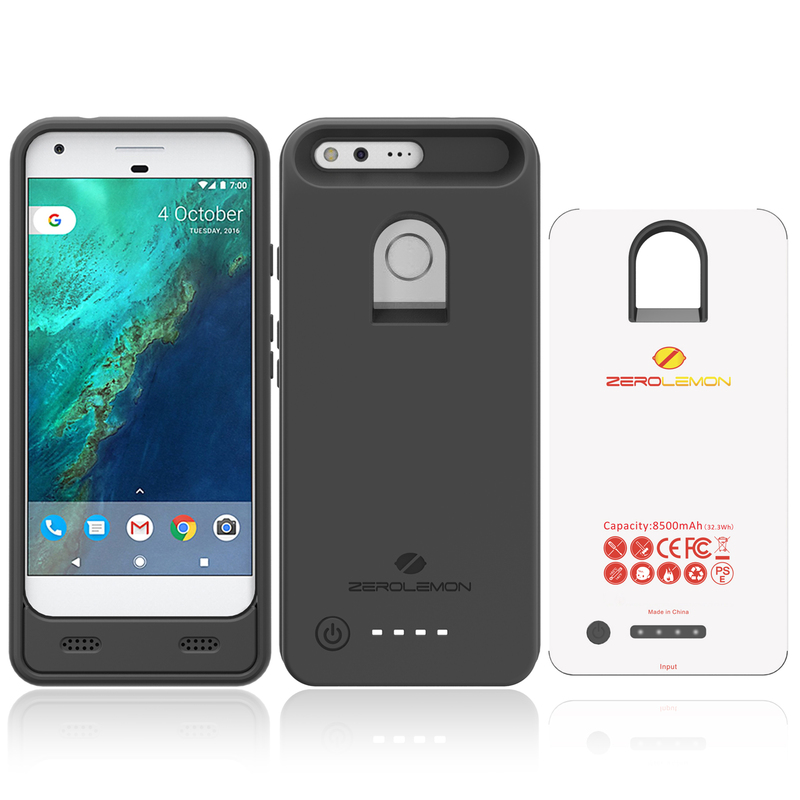 The circuit protection from the battery case will protect the phone from overcharging and overheating. 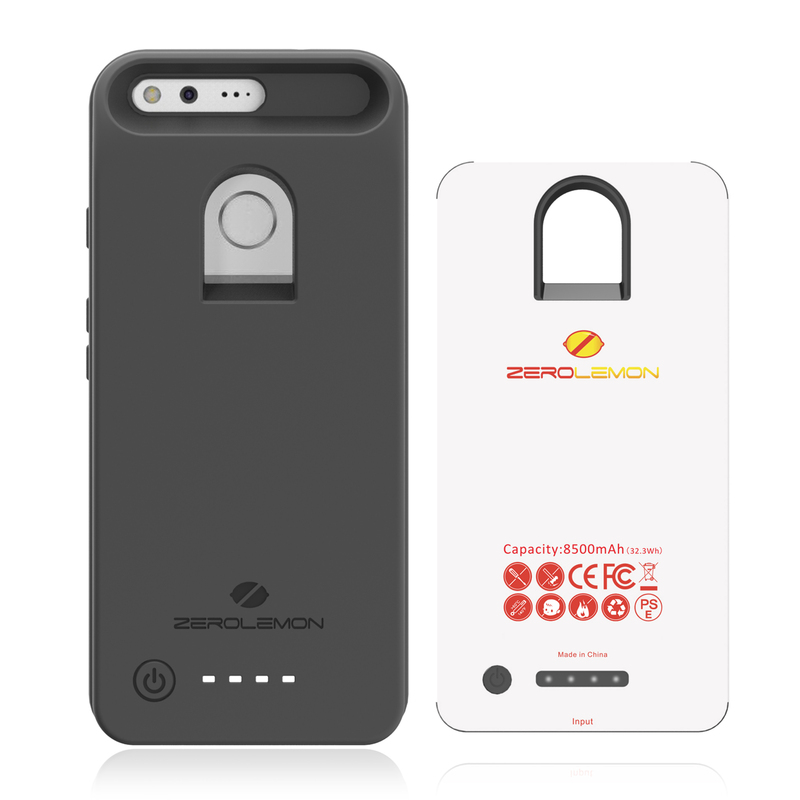 Power & Protection: More than extra power! 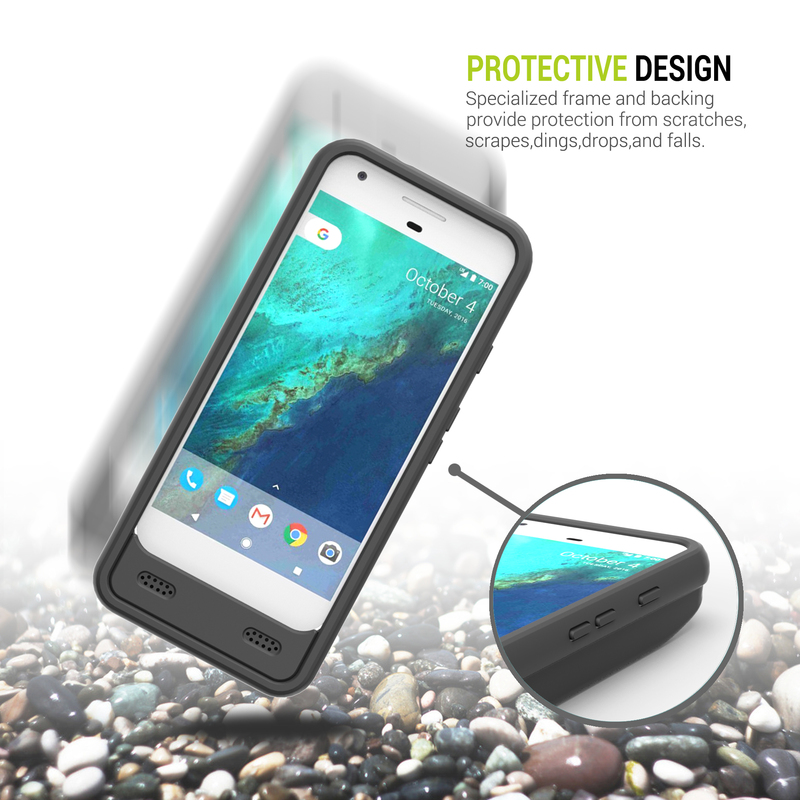 Soft TPU protection case ensures a perfect fit with your Google Pixel XL and guards your phone from drops and hard falls. 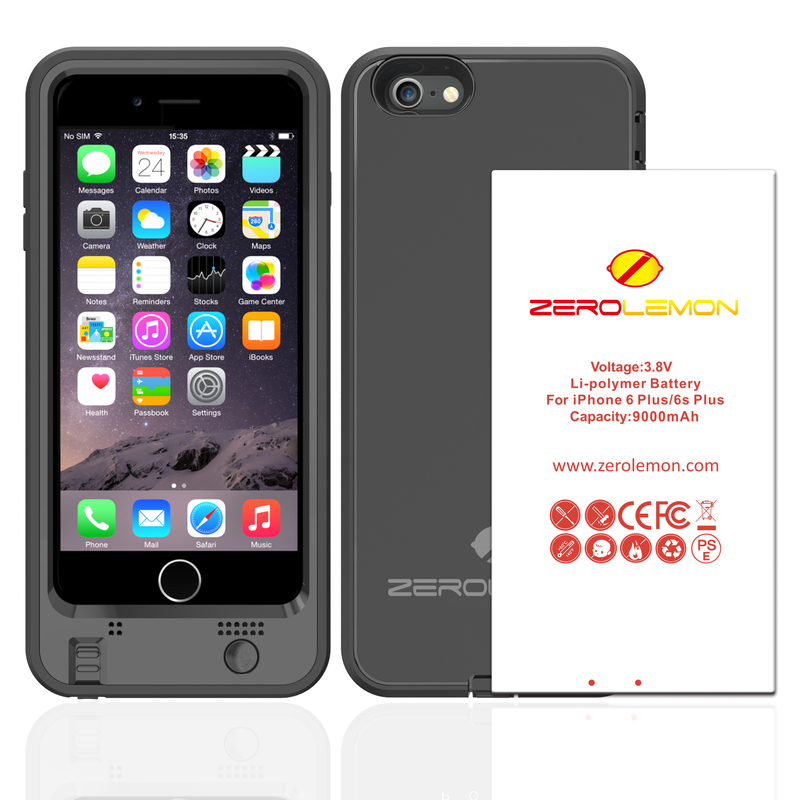 ZeroLemon Promise and Guarantee: 180 days ZeroLemon Guarantee Warranty. 7 days a week support. 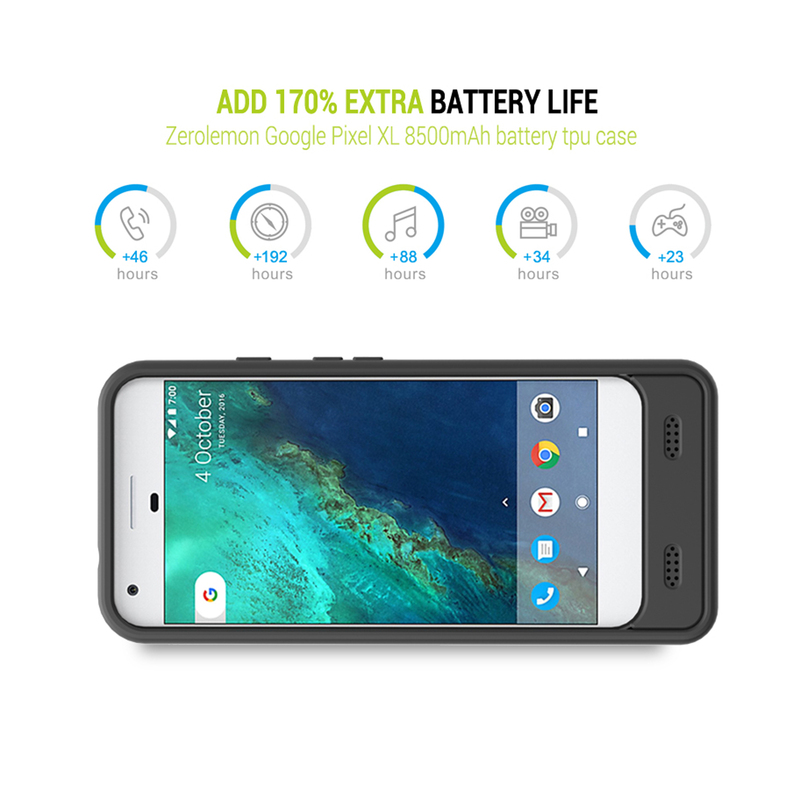 3-4 Hours: Extended battery fully charge the phone when the phone is not in heavy use. 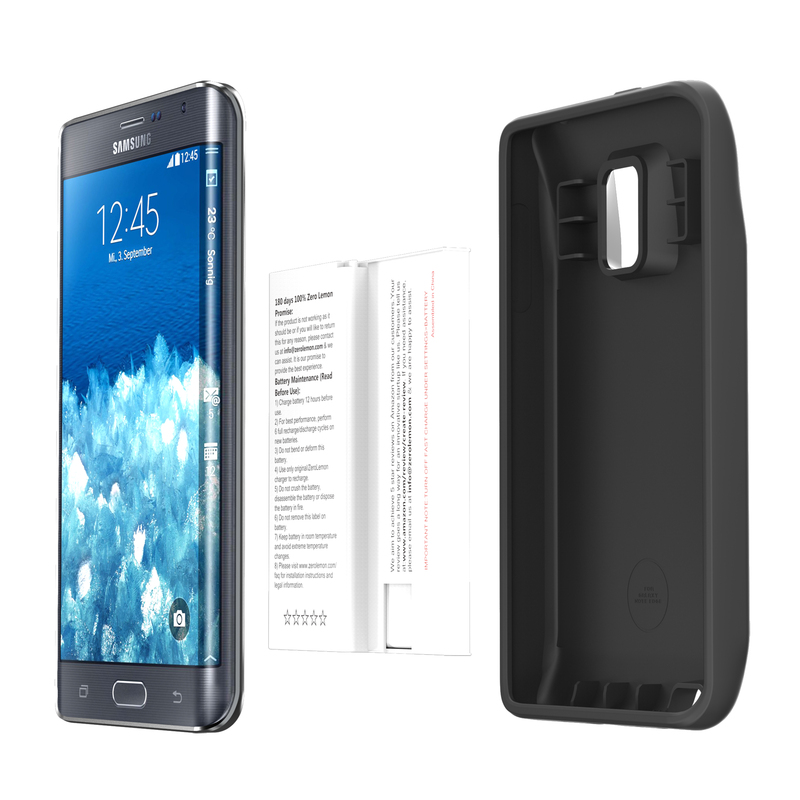 Note：This battery case doesn’t support quick charge. 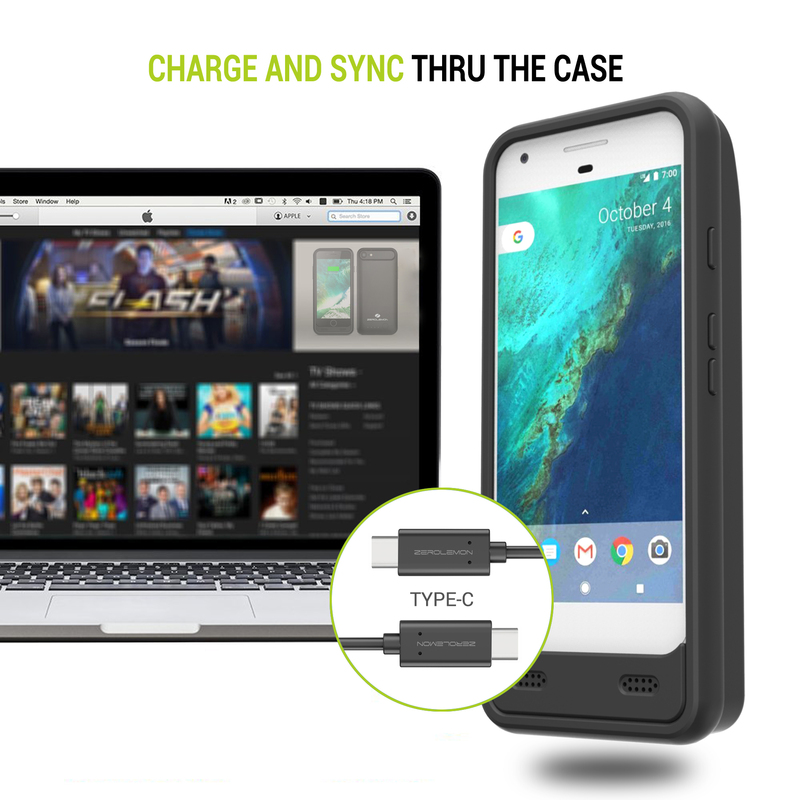 For Optimal Use(IMPORTANT): Please use Google Pixel original charging cable and charger for optimal use and safety. Other chargers and cables may be not compatible and may result in overheating.